After several tireless days we have finished crunching the numbers from the more than 700 13F filings issued by the successful hedge funds and other investment firms that we track at Insider Monkey, which disclosed those firms’ equity portfolios as of September 30. 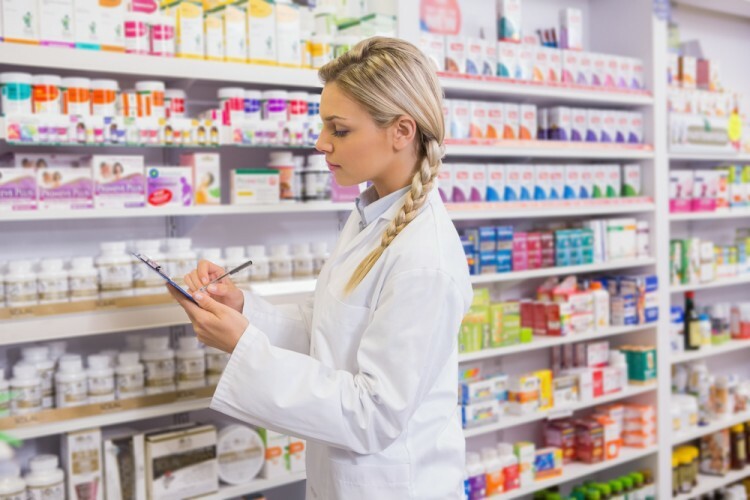 The results of that effort will be put on display in this article, as we share valuable insight into the smart money sentiment towards Novo Nordisk A/S (ADR) (NYSE:NVO) . Is Novo Nordisk A/S (ADR) (NYSE:NVO) a buy right now? Money managers are in an optimistic mood. The number of long hedge fund bets that are revealed through the 13F filings increased by 3 recently. NVOwas in 15 hedge funds’ portfolios at the end of September. 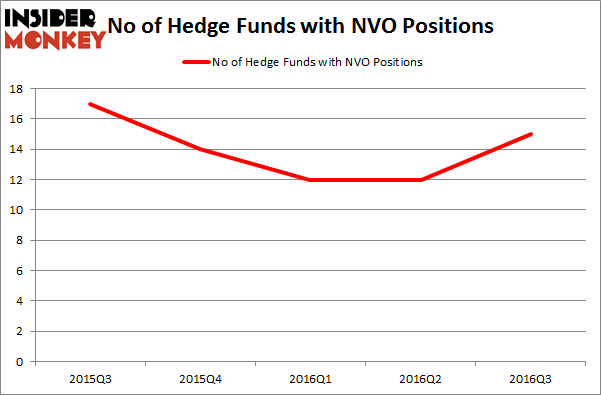 There were 12 hedge funds in our database with NVO positions at the end of the previous quarter. The level and the change in hedge fund popularity aren’t the only variables you need to analyze to decipher hedge funds’ perspectives. A stock may witness a boost in popularity but it may still be less popular than similarly priced stocks. That’s why at the end of this article we will examine companies such as Bank of America Corp (NYSE:BAC), Taiwan Semiconductor Mfg. Co. Ltd. (ADR) (NYSE:TSM), and Altria Group Inc (NYSE:MO) to gather more data points. At Q3’s end, a total of 15 of the hedge funds tracked by Insider Monkey held long positions in this stock, a gain of 25% from the previous quarter. Below, you can check out the change in hedge fund sentiment towards NVO over the last 5 quarters. So, let’s check out which hedge funds were among the top holders of the stock and which hedge funds were making big moves. According to publicly available hedge fund and institutional investor holdings data compiled by Insider Monkey, Jim Simons’ Renaissance Technologies holds the most valuable position in Novo Nordisk A/S (ADR) (NYSE:NVO). Renaissance Technologies has a $609.4 million position in the stock, comprising 1.1% of its 13F portfolio. Sitting at the No. 2 spot is Fisher Asset Management, led by Ken Fisher, holding a $453.8 million position. Other peers that are bullish include Israel Englander’s Millennium Management, Tom Gayner’s Markel Gayner Asset Management and Jerome Pfund and Michael Sjostrom’s Sectoral Asset Management. We should note that none of these hedge funds are among our list of the 100 best performing hedge funds which is based on the performance of their 13F long positions in non-microcap stocks. Hedge Funds Are Selling Concordia International Corp (CXRX) Is Bottomline Technologies (EPAY) A Good Stock To Buy? Is Tobira Therapeutics Inc (TBRA) A Good Stock To Buy? Is Cohu, Inc. (COHU) A Good Stock To Buy Right Now? Is Cryolife Inc (CRY) A Good Stock To Buy? Is 2U Inc (TWOU) A Good Stock To Buy?